I hope your first week of 2017 was amazing! 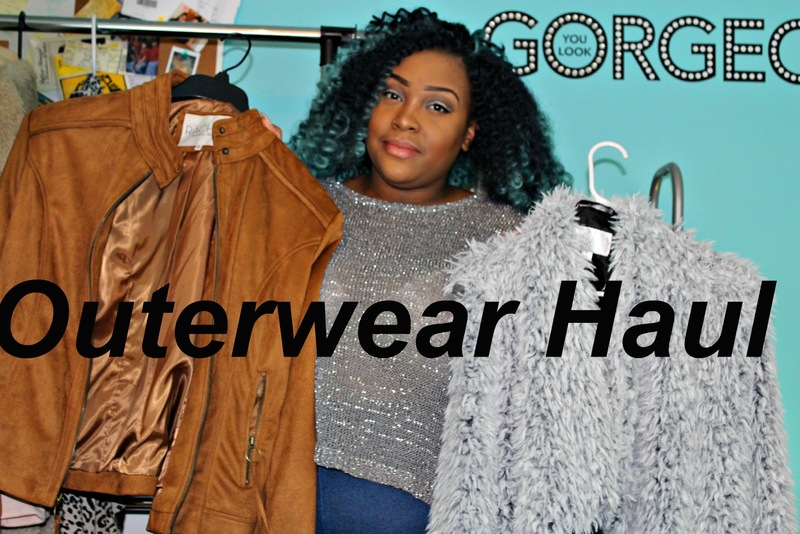 For today’s blog post, I am going to show you my recent outerwear purchases. I have been obsessed with jackets lately, so I decided to show you guys what jackets I have gotten my hands on! So enough of the intro, let’s get into the video! Did you enjoy all the fabulous jackets? Which one was your favorite? Comment it down below! I wasn’t able to create outfits that I would like with the jackets so I will be sure to create a video showing you some different looks if you are interested! I received this cardigan for Christmas, and I instantly fell in love! It is so comfortable, and add’s the perfect pop to any casual look! You can google “Plus Size Waterfall Cardigan” Or “Plus Size Cheetah Print Cardigan” if you’re interested in finding a piece like this! You can also click the link below to check out one that I found! 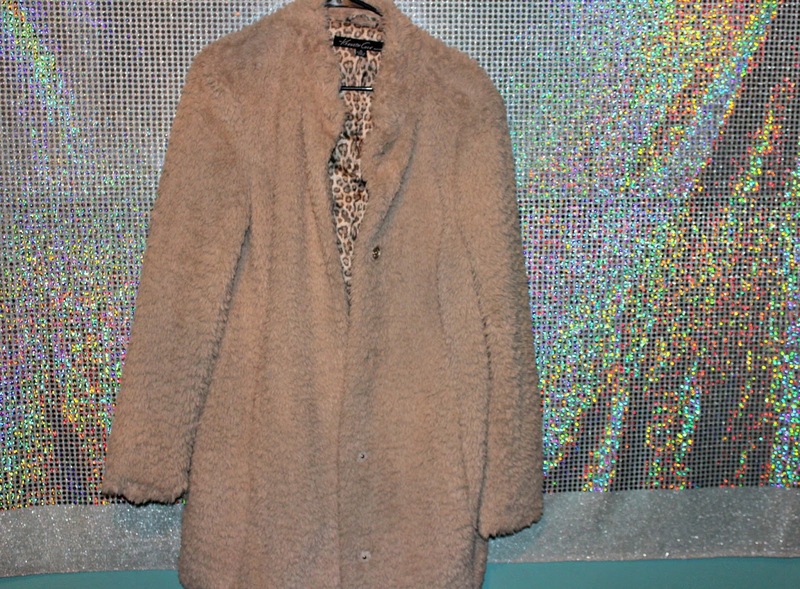 I have been OBSESSED with faux fur jackets lately! They are perfect for winter, and they make me feel so glam! I can’t wait to wear one for my birthday! 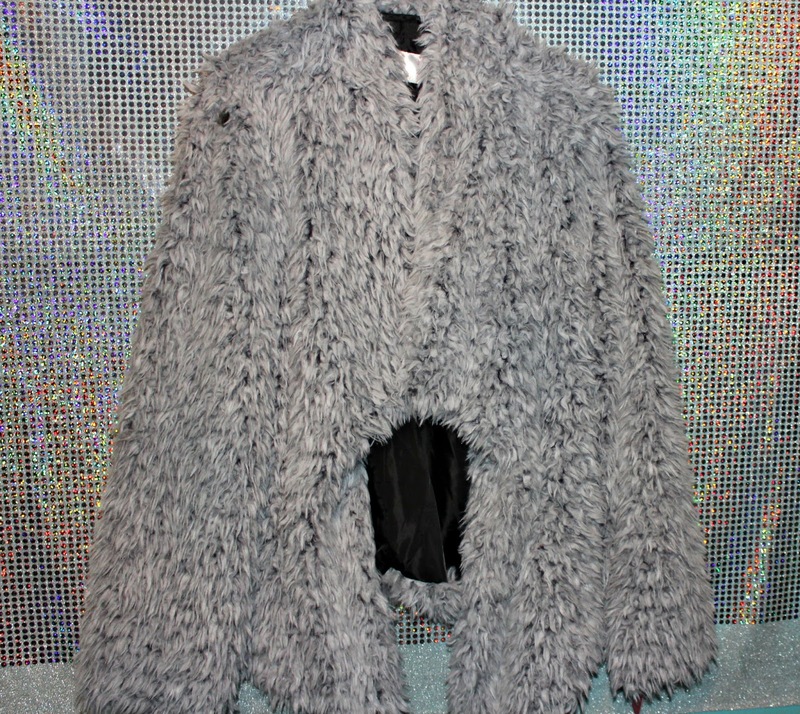 You can google “Plus Size Faux Fur Jacket” if you’re interested in a piece like this! This jacket is EVERYTHING!!!!! I also received this for Christmas, and I just knew I had to wear it for NYE! I had my eyes on a sequin jacket, so I am so glad I finally have one! You can google “Plus Size Sequin Bomber Jacket” if you are interested! Here is the exact link to this jacket! 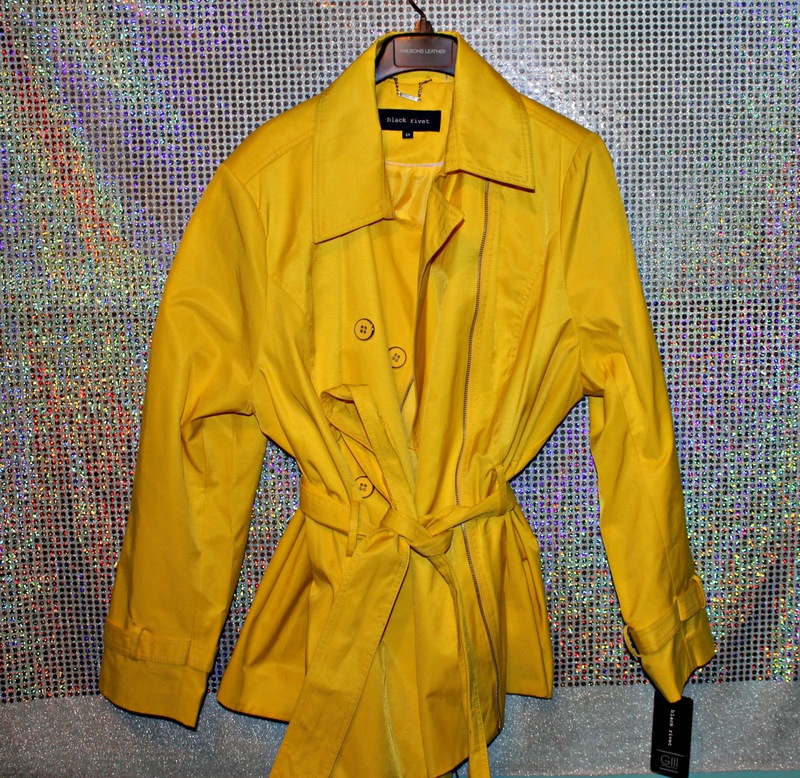 Trench coats scream Spring to me!! I can’t wait to rock them once March hits! They are both such a staple piece for my wardrobe! 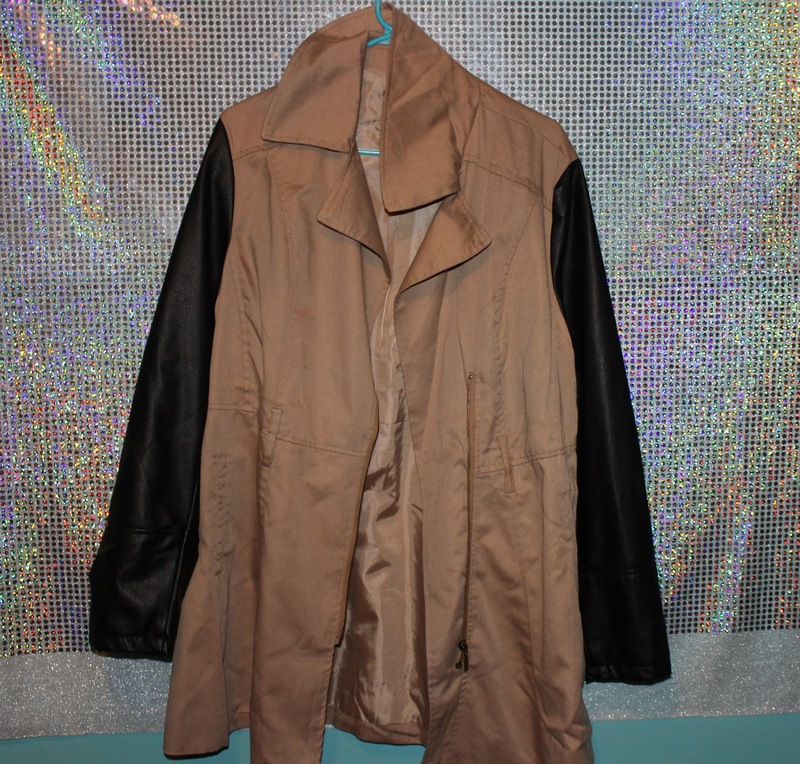 If you are on the hunt for a trench jacket Google “Plus Size TrenchCoats” Check out below what I found! I HAVE ALWAYS WANTED A JACKET LIKE THIS!!! I can’t even begin to tell you guys how happy that I finally own a fringe jacket! It’s honestly the best purchase I have made in 2016! 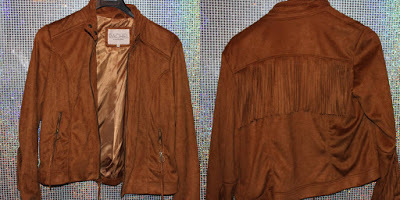 If you classify your style as Bohemian, then you definitely need a jacket like this! Search “Plus Size Fringe Jacket” in google if you are interested! Here is what I found! So, Ladies, I hope you have enjoyed this haul video!!! It was the perfect way to kick off the first fashion video of 2017! Are you following me on social media? Follow today if you want to! They are linked above! I am so excited for the video that is coming on Monday. I am introducing a new series for 2017, and you don’t want to miss it! I love you lots like tater tots Divas, and I will see you next week!